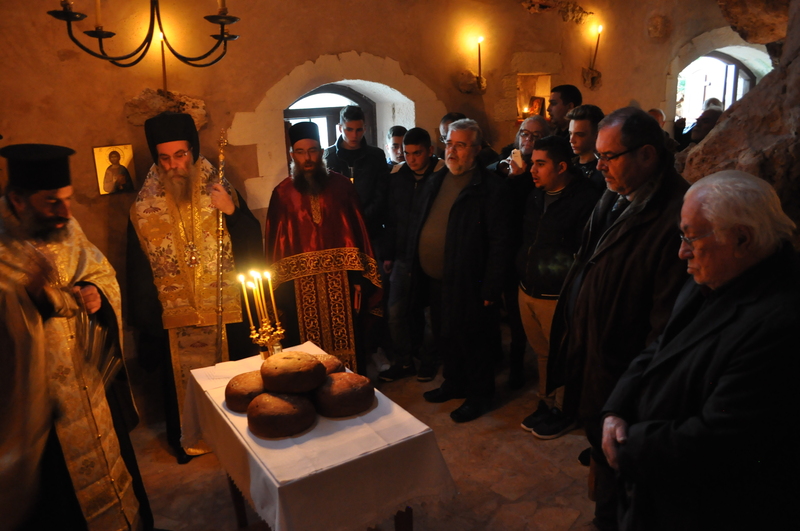 It is one of the oldest and most successful programs of the Orthodox Academy of Crete (OAC). 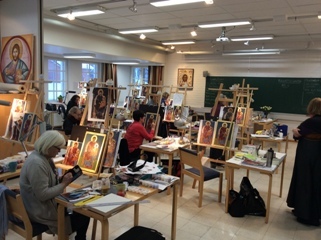 Thousands of non-Orthodox people from many countries, first and foremost Roman Catholic and Protestant church leaders, but also professors and students of theology, pastors and members of parishes etc., have taken part in this program. The relevant churches undertake the selection of members. In order for them to prepare, the Academy provides them with special instructions and a bibliography, which must be studied before the conference is held. 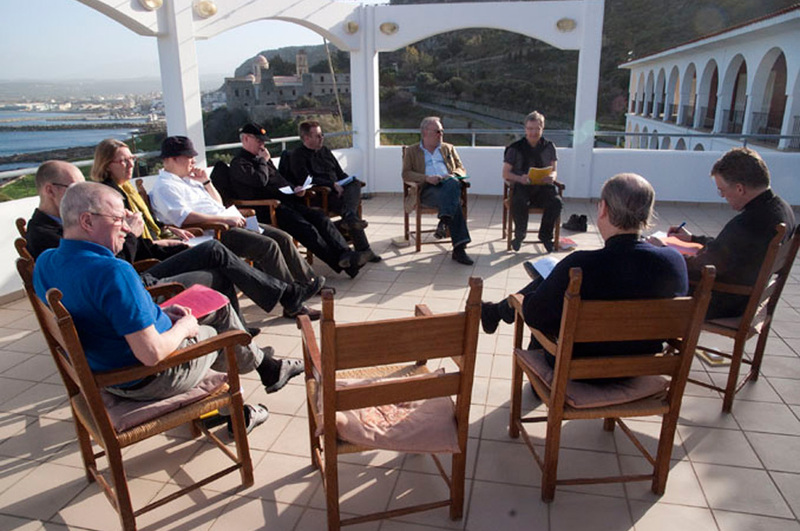 The whole program is based on dialogue and common reflection on the unity of the church. It includes encounters with local parishes, and lectures on Orthodoxy, with an emphasis on history, liturgy, iconography, monasticism, orthodox spirituality, the role of men and women in the church, Orthodoxy and ecumenism, as well as burning issues of our times, such as Orthodoxy in Europe, bio-ethical questions, etc. Upon request, other subjects can be added. 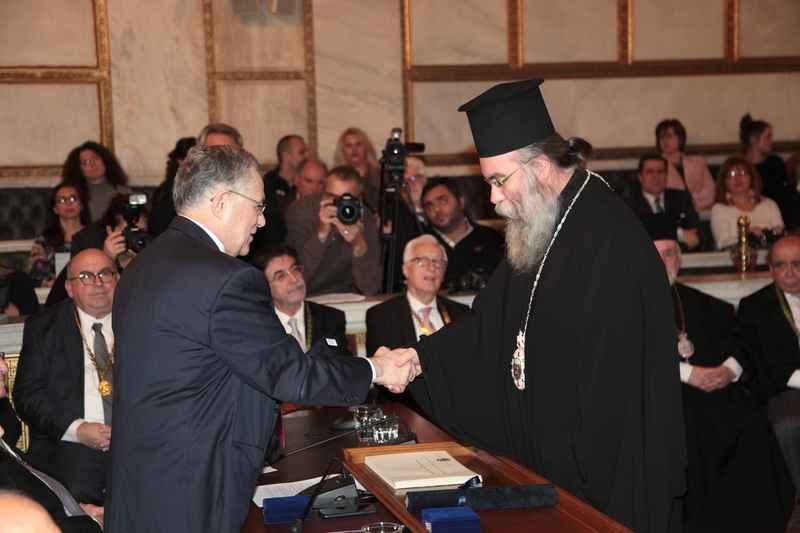 The courses are taught by the scientific staff of the Academy, by professors of the Theological Schools of Athens and Thessaloniki, and by other experts. Crete, centers of church ministry and of course archaeological sites on the island. These seminars usually last 7-10 days. The participants are usually accommodated at the OAC, receiving full board (traditional Cretan cuisine). At the beginning of the program, priority was given to clergy from the then West Germany, with the added aim of informing them about the problems of Greek immigrants. This program has been recognized inter-ecclesiastically as an important ecumenical ministry. 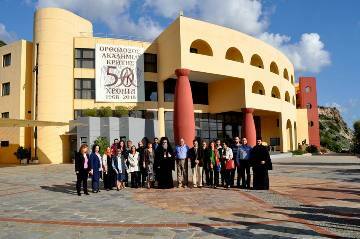 A similar program, but with more emphasis on the historical, social and cultural issues of Crete, is the ‘Crete yesterday and today’ program.